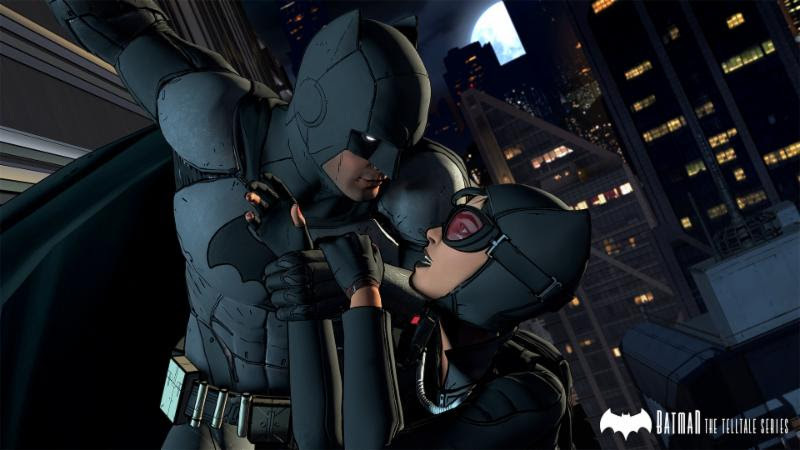 Catwoman, Two Face and others to feature; first screens show Batmobile, Batcave. 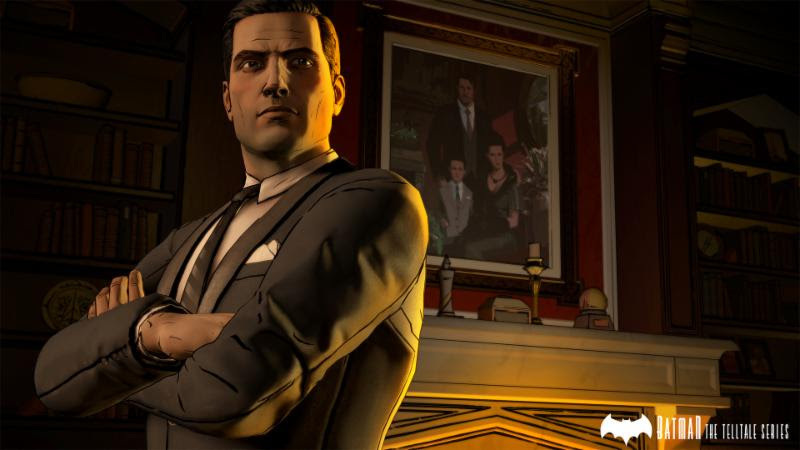 TellTale has lifted the lid on its five-part series based on DC’s iconic Batman. 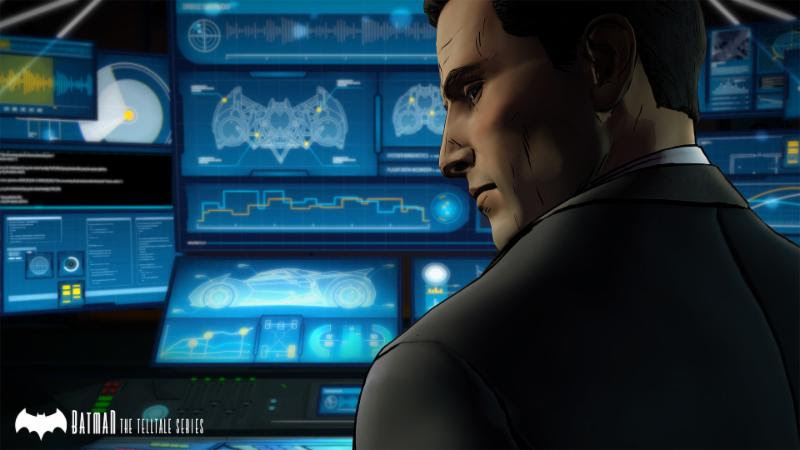 Due for release this summer, the game stars Troy Baker as Bruce Wayne, Travis Willingham as Harvey Dent, Erin Yvette as Vicki Vale, Enn Reitel as Alfred Pennyworth, Murphy Guyer as Lieutenant James Gordon, Richard McGonagle as Carmine Falcone, and Laura Bailey as Selina Kyle. 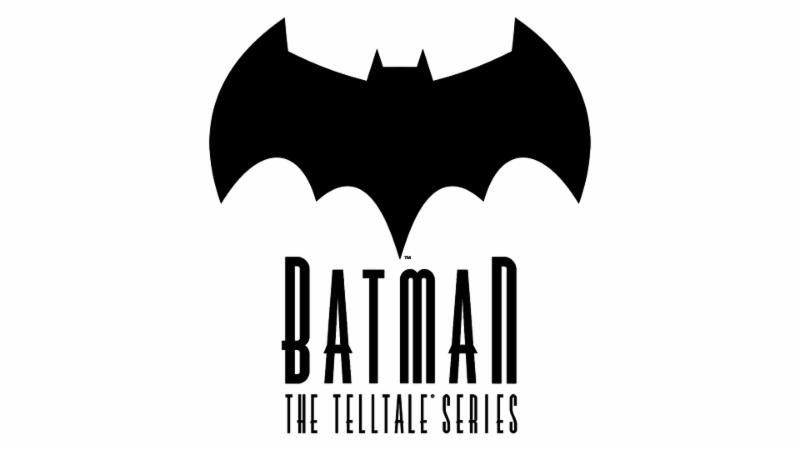 “We’ve been hard at work at Telltale creating an all-new iteration of the iconic Batman story that puts players in the suit of billionaire Bruce Wayne, just as much as it will put them behind the mask, deciding how to carefully navigate a complex drama, rich with action, crime, corruption, and villainy lurking around every corner of Gotham City,” said Kevin Bruner, CEO of Telltale Games. 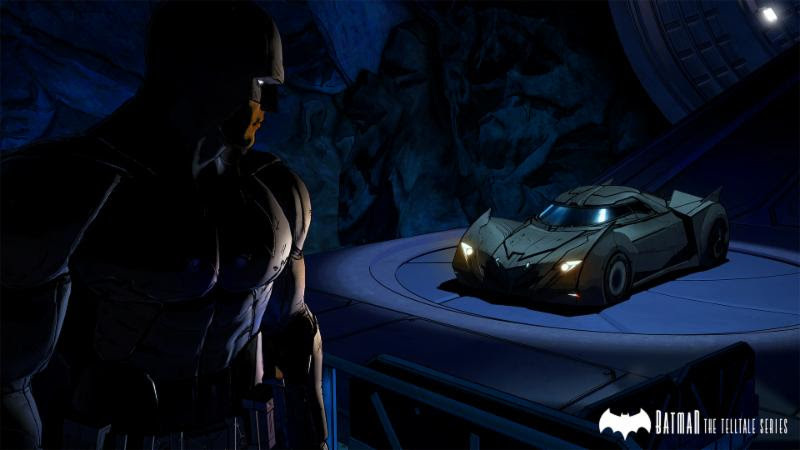 Check out the first screens below and expect more details out of E3 this week. Head back to our E3 hub for everything to do with the most exciting week in video games.